Don’t let the snow keep you from getting where you need to go. Icy parking lots, driveways, and sidewalks can be inconvenient and dangerous. 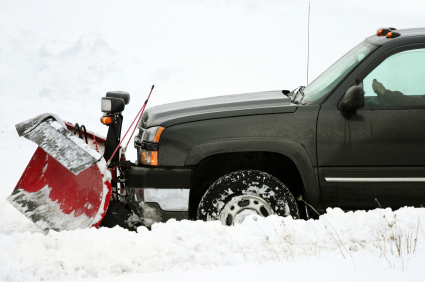 We specialize in commercial and residential snow removal. 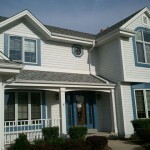 You can rely on us for all All Secure Roofing for your snow removal service needs. Use the form below to contact us or call Scott at 414-315-3424 for more information about our monthly or one-time accounts.